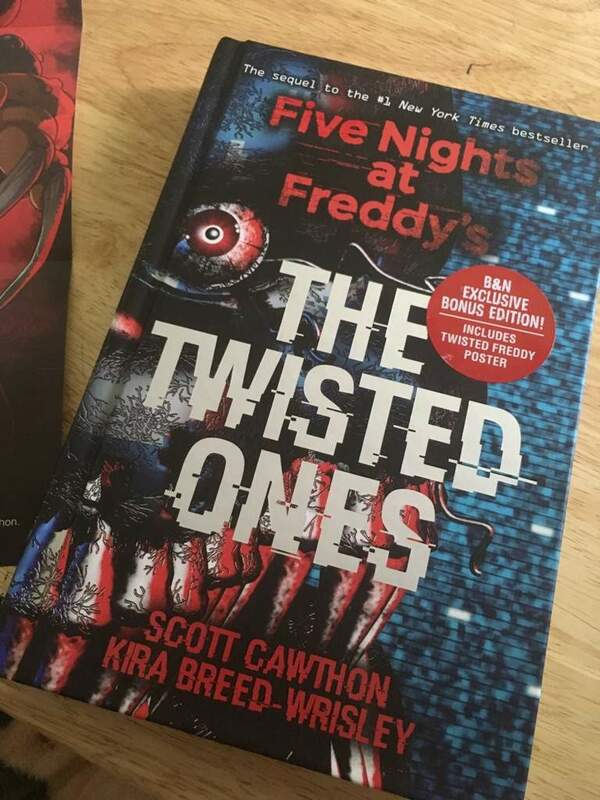 Congratulations to Scott Cawthon and Kevin Anderson & Associates’ Kira Breed-Wrisley on the success of their Amazon #1-bestselling book, The Twisted Ones (Scholastic, 2017). The second book in the Five Nights at Freddy’s New York Times #1-bestselling series, The Twisted Ones has received rave reviews from critics and fans alike. You can purchase the book on Amazon or as an exclusive edition with bonus content through Barnes & Noble! Feel free to support your local bookstore as well — the book and related merchandise are widely available. Learn more about our book ghostwriting and editing services here.